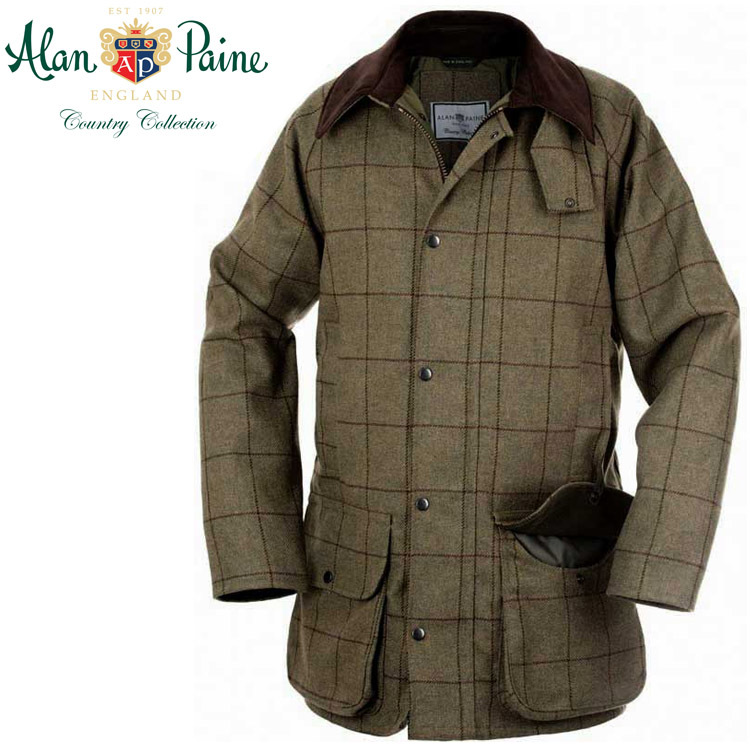 The Men’s Alan Paine Rutland Waterproof Coat is a classic fitting waterproof and breathable jacket. The Rutland tweed collection is known for its stylish looks and practical features and this coat is no different, with its cartridge pockets, dripstrip and knitted windbreaker cuffs. Classic fit – The Classic Fit builds 8″ to 10″ into the garment from actual chest size, allowing for layering.